The family of the late leader Muammar Gaddafi, issued a statement addressed to the international community, humanitarian and human rights organizations, asking that they not stand idly by while Hannibal Gaddafi remains illegally detained in Lebanon on charges related to the disappearance of Musa Sadr and his companions, of which Hannibal could hardly be considered a witness or participant, being only two years old at the time. The Gaddafi family explained that behind the bogus charges Lebanon is using to justify Hannibal’s continued detention, is a heinous plot to extradite him to a militia-run detention facility in Tripoli in exchange for $200 million, stolen from the Libyan people. The family appealed to the Syrian government, asking that they fulfill their obligation to take all necessary measures to ensure the safe return of Hannibal, who was an official guest of the Syrian state, under their protection when he was abducted on Syrian territory. 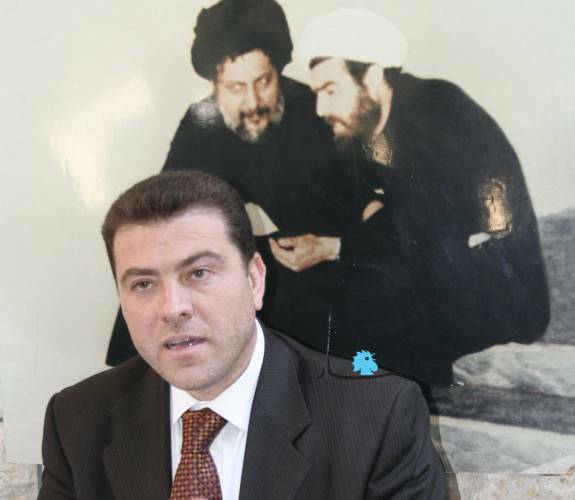 The family holds the Lebanese government responsible for the unlawful abduction, torture and imprisonment of Hannibal and condemns the sectarian and political motivations behind their actions. They warn that no Lebanese official is above the law. بيان الأمانة العامة للمؤتمر العام لشرفاء القبائل والمدن الليبية حول مماطلة السلطات اللبنانية في عملية إطلاق سراح الكابتن هانيبال معمر القذافي.